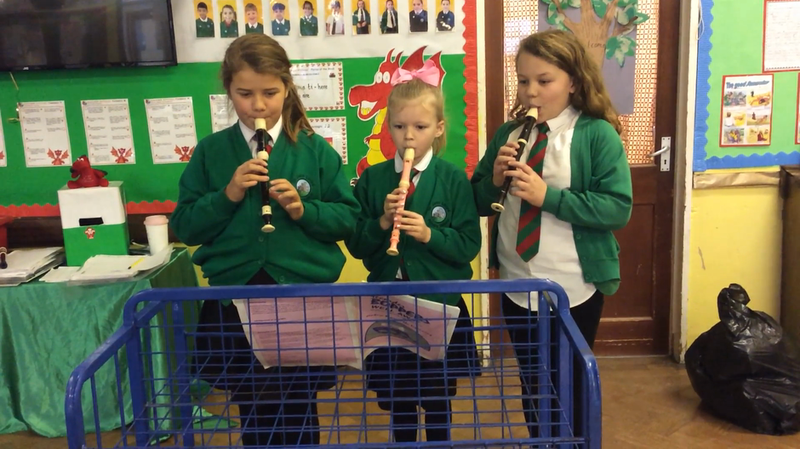 Recorder Club meet every Thursday and learn to play pieces, which we play accompanied by backing music. 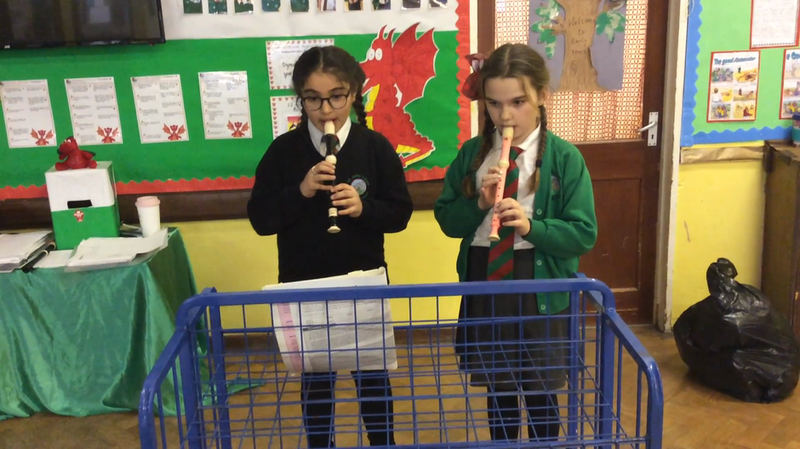 We learn all about reading notes, rhythm, pace, dynamics and much more! We have all different levels of playing ability in our group from beginners to more advanced players, some of whom have been coming every week since they were in Year 1 and they are now in Year 5 or 6! Ardderchog! Look what we can play!